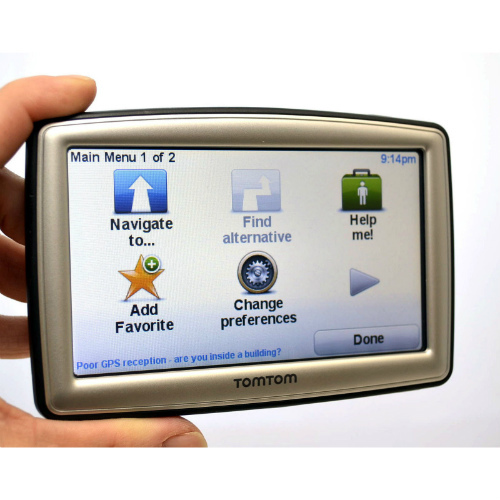 The TomTom XXL530T is complete navigation in a 5" XXL widescreen device. Spoken turn-by-turn instructions including the street names will guide you to any address in the United States and Canada Maps. 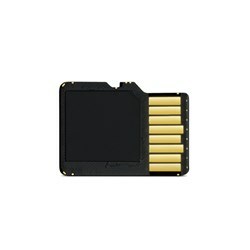 It includes millions of preloaded points of interest. The IQ Routes technology gives you the fastest route every time by using actual average speeds of travel on your route. The XXL530T has the most accurate maps and with TomTom's Map Share technology you can instantly modify street names, street direction, POIs, road speeds and turn restrictions on your own device. The advanced lane guidance uses photorealistic images to bring even more clarity to complex multi-lane exits so you can be more confident on the road. The fold and go easy port mount folds flat against the device, making it easy to take it with you from car to car. The TomTom XXL530T-R has many exciting features for users of all types. 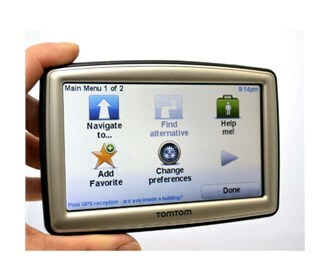 It's one of FactoryOutletStore's best selling TomTom 5" GPS. You can extend the lifetime of your TomTom XXL530T-R with the purchase of a FactoryOutletStore Factory Protection Plan. See the TomTom XXL530T-R gallery images above for more product views. 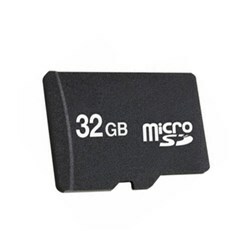 FactoryOutletStore stocks a full line of accessories like SD Memory Card for the TomTom XXL530T-R. Feel safe about your purchase of a Factory Serviced TomTom XXL530T-R, knowing its been fully tested by FactoryOutletStore.